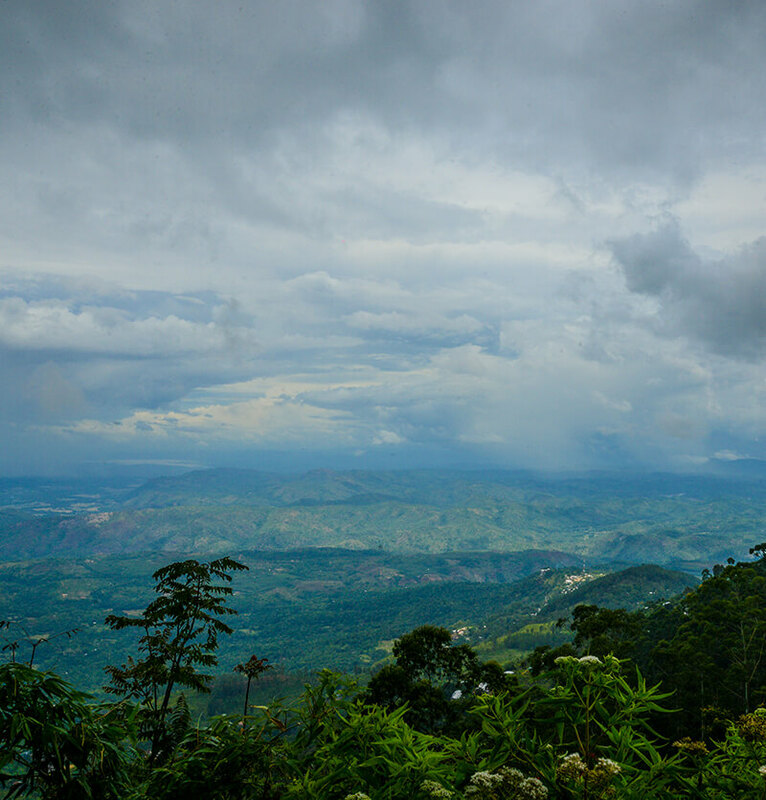 This is the second largest city in Sri Lanka and the gateway to the central highlands. Kandy lies amidst the hills of the Kandy plateau. It is surrounded by several mountain ranges including the Knuckles mountain range and the Hanthana Mountain Range. The city has an elevation of 500 metres above the sea level. 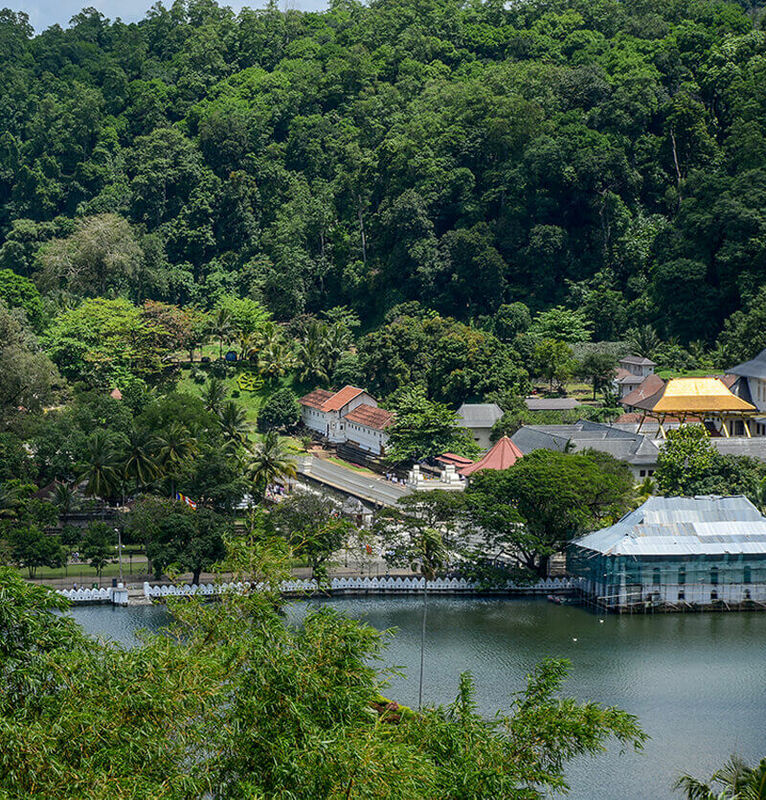 At the heart of the city is the Kandy Lake next to the world famous Temple of the Tooth. 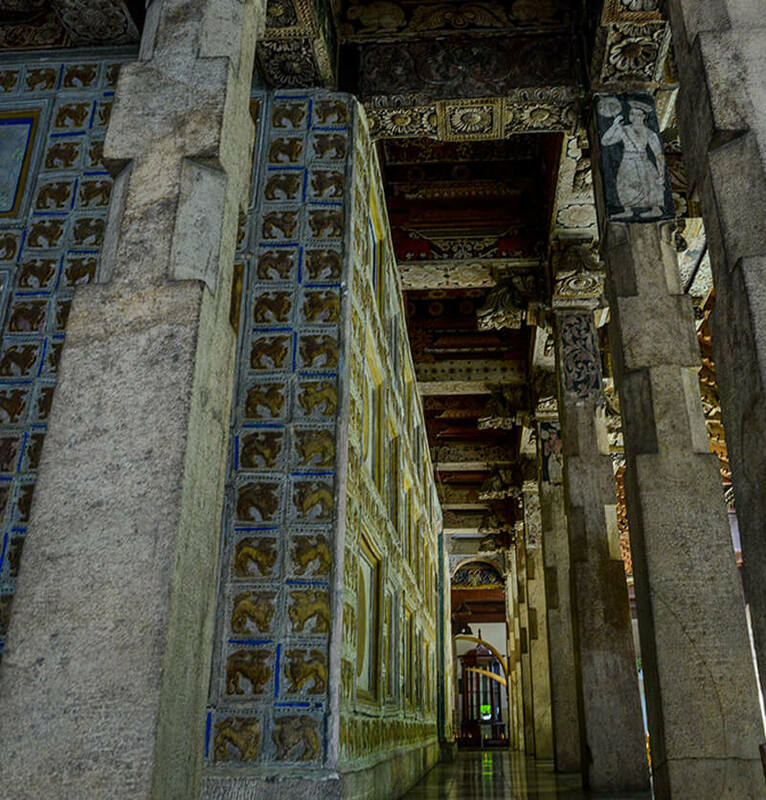 Not only it is one of the most scenic places on the island, it is a UNESCO World Heritage Site with significant religious and cultural importance. 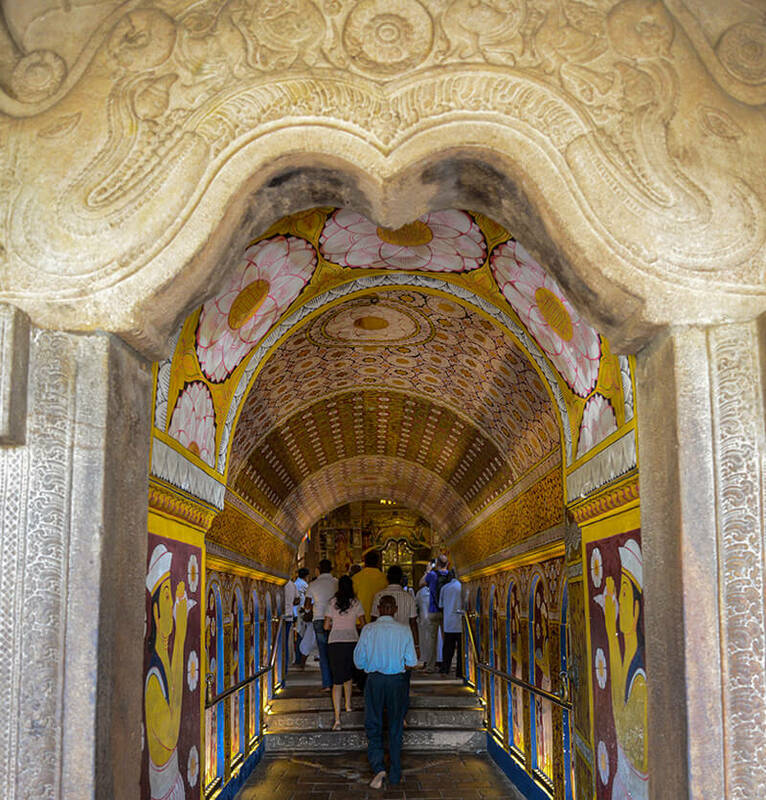 Kandy was the last capital of the ancient Sinhala kingdom which fell under British rule. 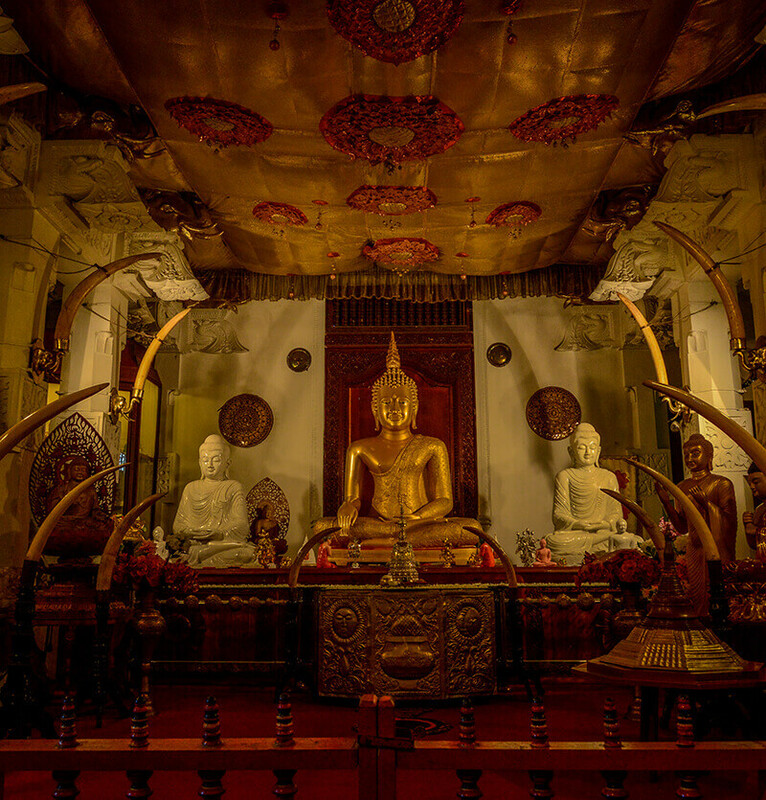 It holds one of the most sacred items of Buddhist religion, the tooth relic of the Buddha, enshrined in the impressive Temple of the Tooth or Sri Dalada Maligava. 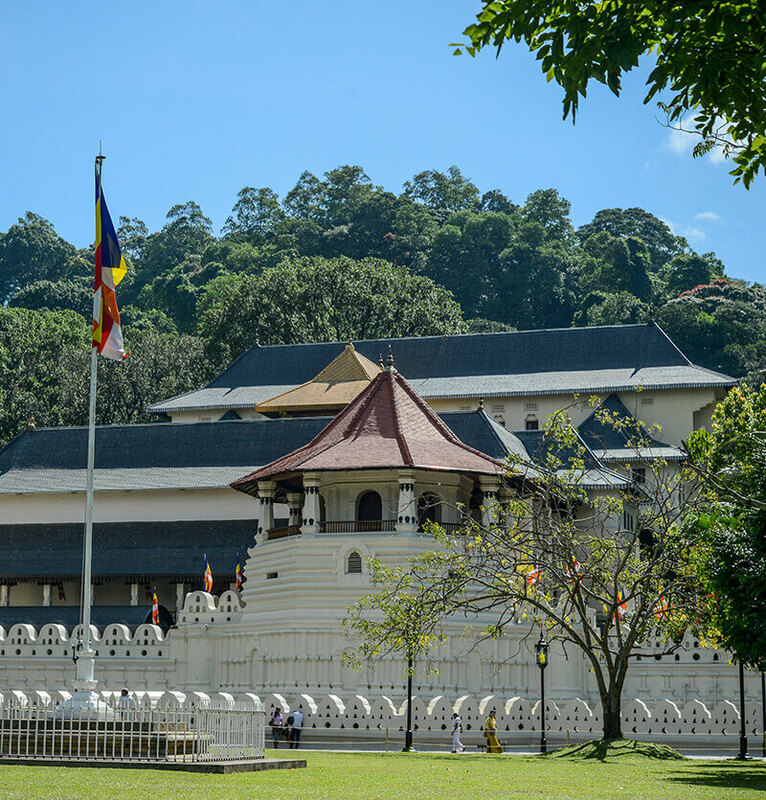 The temple is located in the royal palace complex of Kandy and is located adjacent to the Kandy Lake, built by the last king of Sri Lanka, Sri Vikrama Rajasinha. Every July, the relics and artifacts from the temple are paraded around the city on elephant back in a colourful festival called the EsalaPerahera. 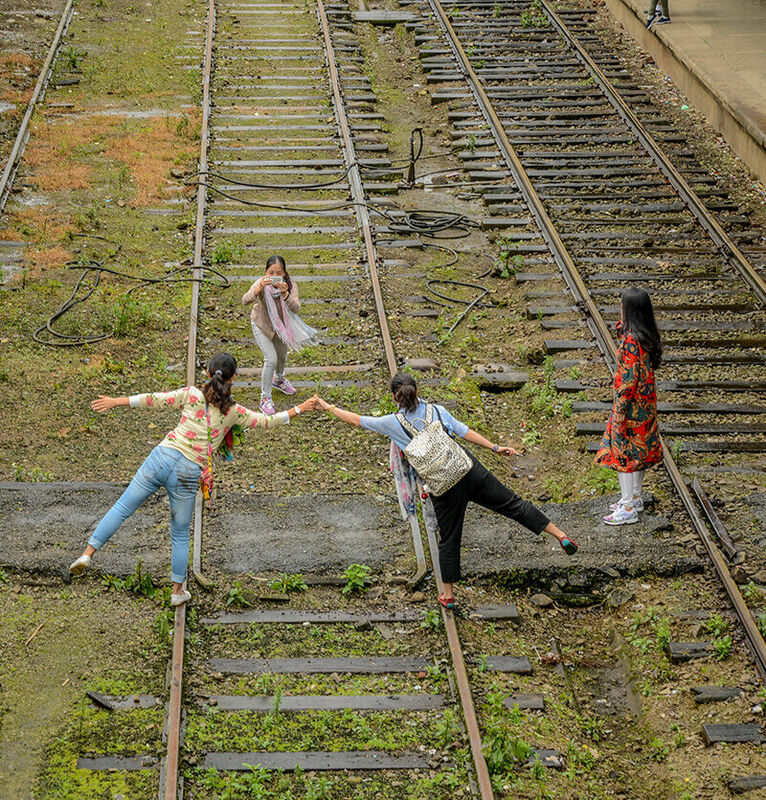 This festival is one of the most-watched cultural events in the country. 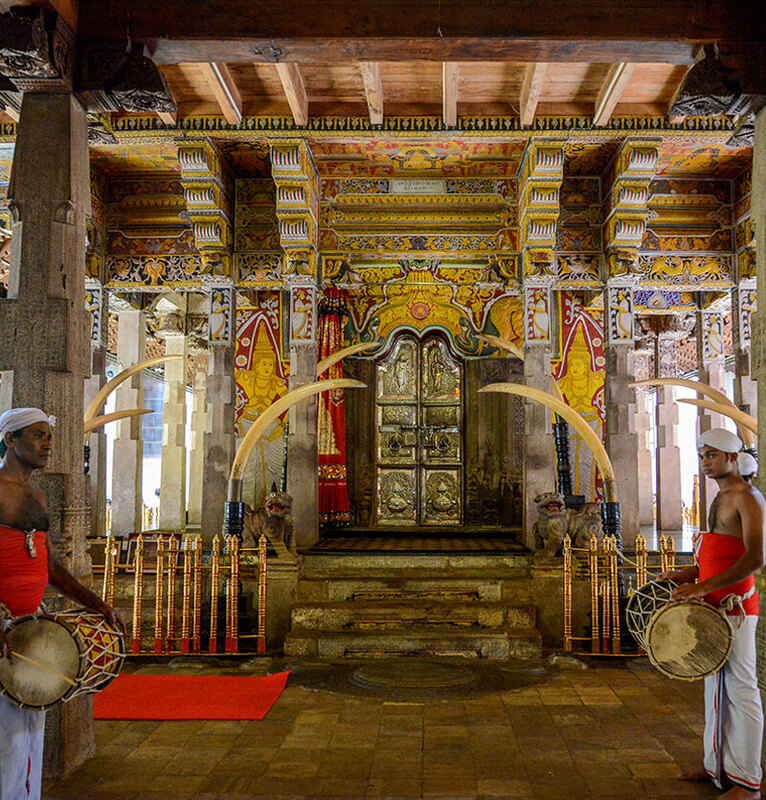 It lasts for more than an hour and is adorned with traditional Kandyan dancers, elephants and one special elephant in charge of the most sacred relic. The Royal Botanical Gardens in Peradeniya is another lovely attraction in the city of Kandy. The gardens are fashioned after the Royal Gardens in Kew in London. They are the largest botanical gardens in Sri Lanka and have earned a reputation as the finest in Asia. The elephant orphanage at Pinnawela is a must visit attraction of the area, where you can feed elephants and watch them take a river bath. 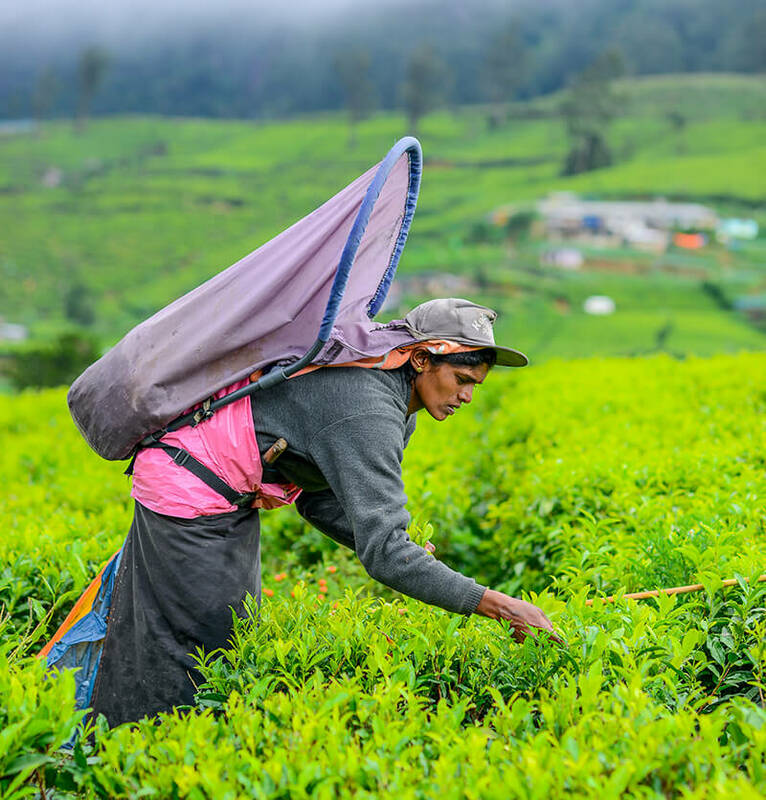 Nuwara Eliya is the main hill resort of Sri Lanka and the centre of Sri Lanka’s tea industry. 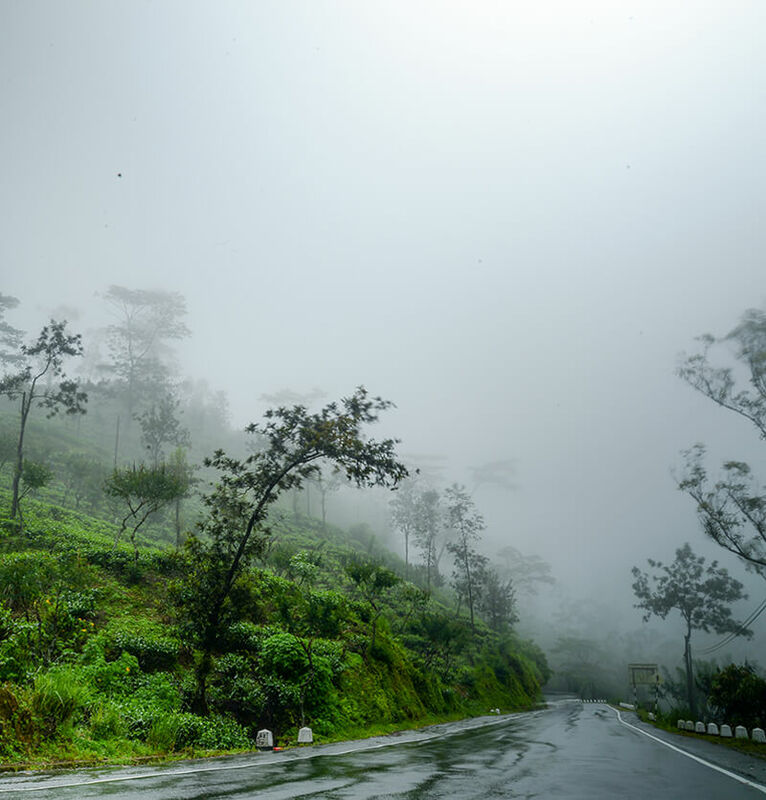 Situated over 1800m above sea level, the picturesque landscape of Nuwara Eliya has a temperate climate and cooler weather all year round. It has the coolest climate in Sri Lanka. 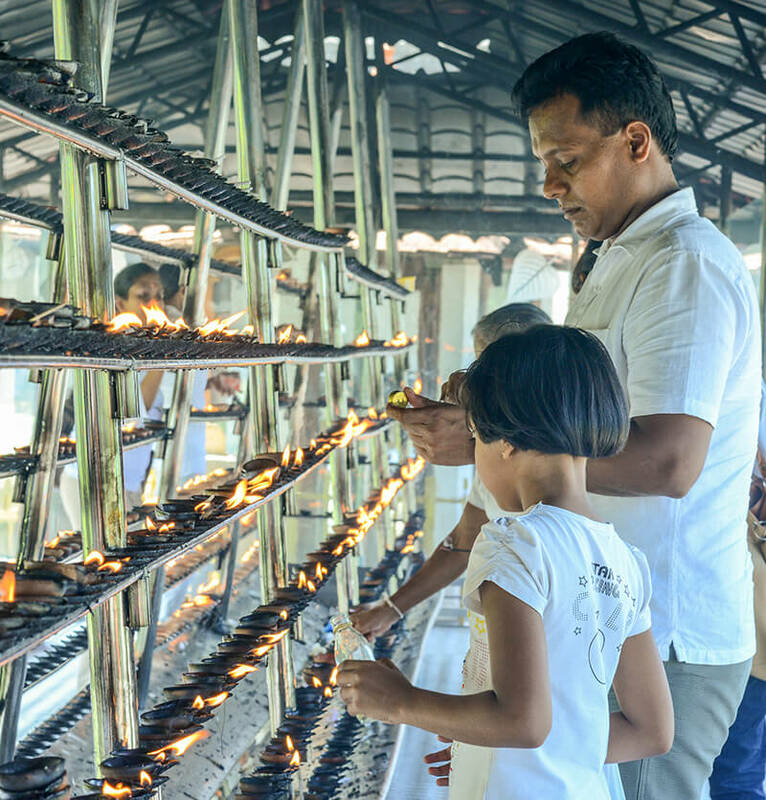 The peak season usually lasts from March to May, and during Sri Lankan New Year in April, it becomes a popular destination for local tourists. Nuwara Eliya’s unique climate compared to the tropical climate of rest of the country made it a sanctuary for the British civil servants and tea planters of the early 19th century, thus leaving behind colonial bungalows and mansions from the British era. Due to this reason, it earned the name ‘Little England’ back in the day. The charm of the colonial time continues to exist today. You can look forward to golfing on the stunning course at Nuwara Eliya Golf Club, fishing in trout streams, boating on Lake Gregory and bird watching in Victoria Park. Victoria Park is one of the best maintained town parks in South Asia. 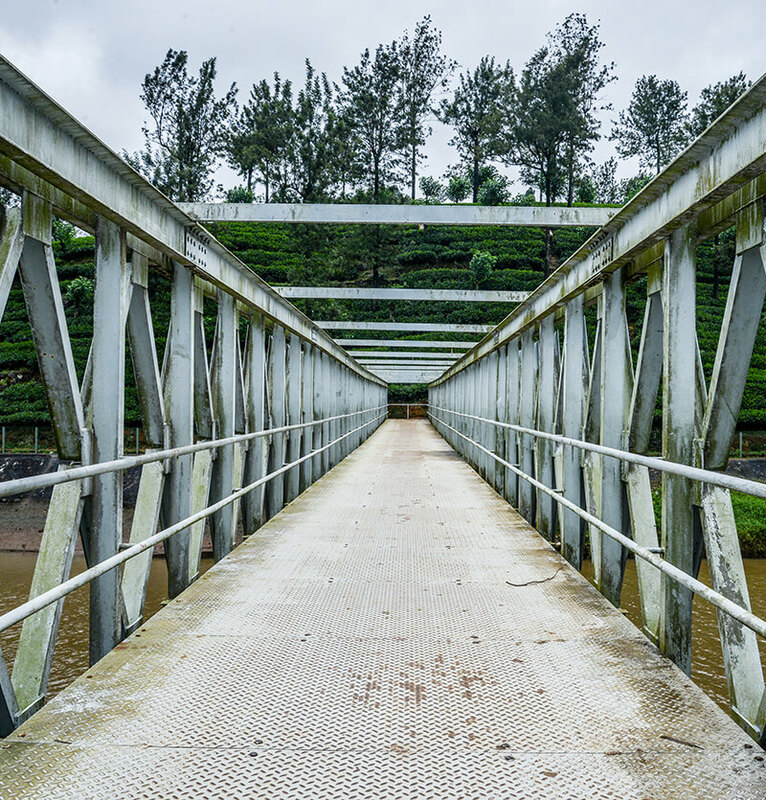 Nuwara Eliya also has a famous race course, and it is one of the highest courses with an elevation of 1868 meters. 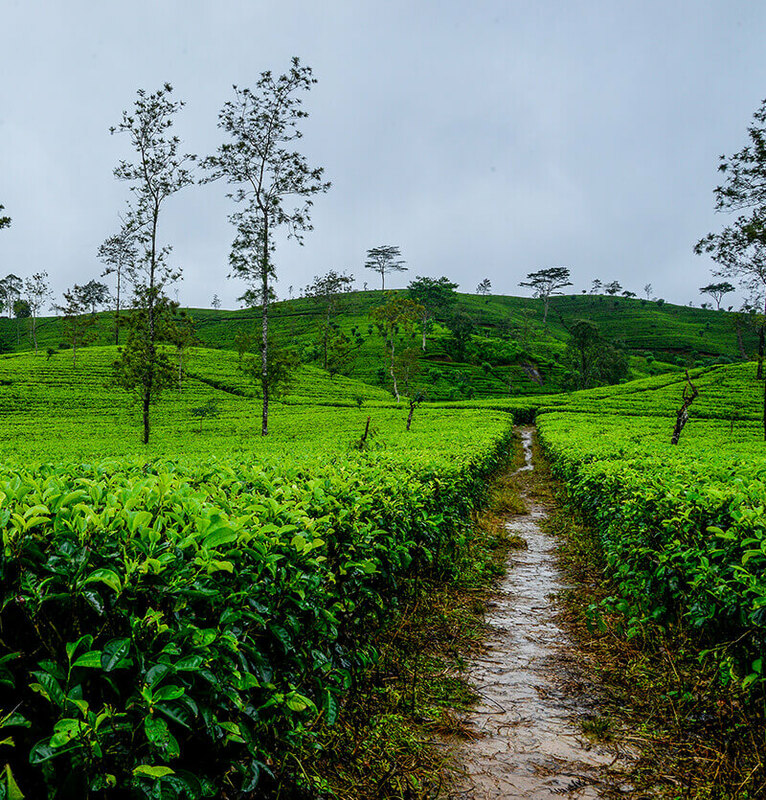 There are several panoramic tea factories and plantations, where you could even go on a tea factory tour to discover how tea is plucked, prepared and made into the famous finished product, The Ceylon Tea. 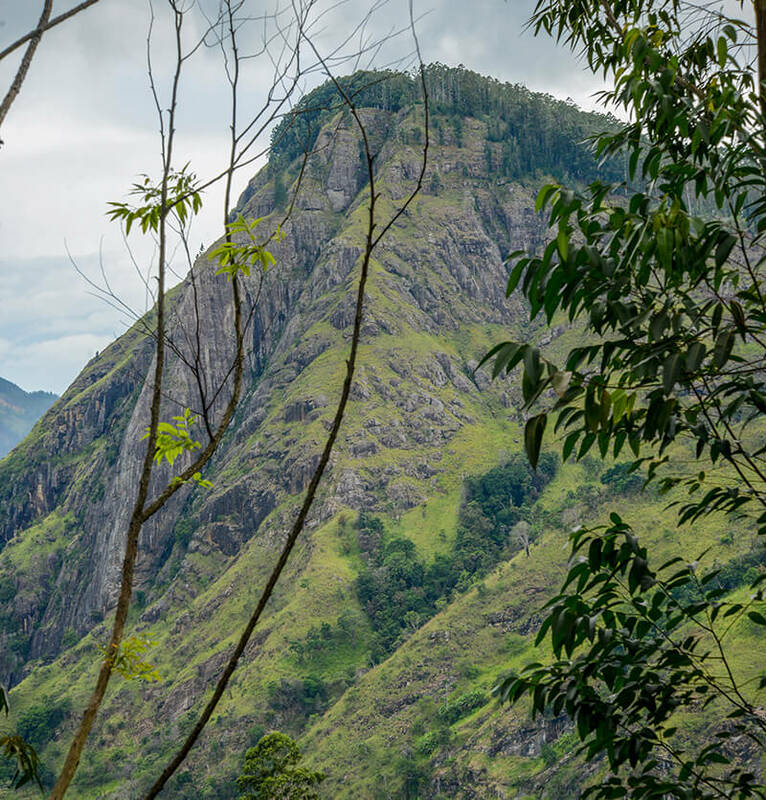 Nuwara Eliya is also home to the beautiful Horton Plain National Park where it is the only place visitors are allowed to explore by themselves. This is where the ‘World’s End’ is situated; a sheer drop of 800m offering breathtaking views. Make sure to visit Hakgala Botanical Gardens where there are gorgeous roses, shrubs and tree ferns. 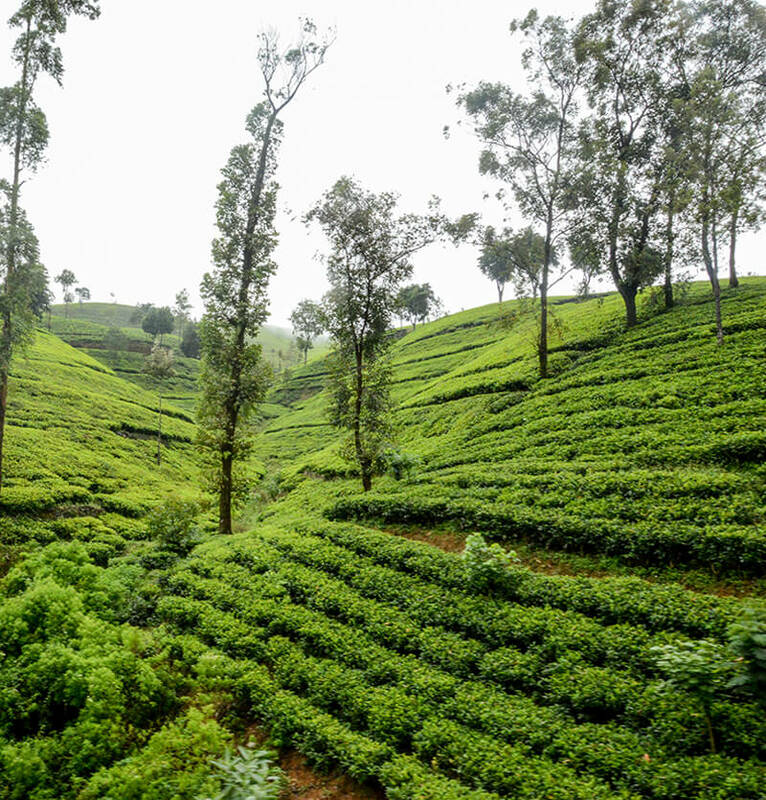 Nuwara Eliya is a great base for climbing the Adam’s Peak, the popular pilgrimage site located on a mountain. 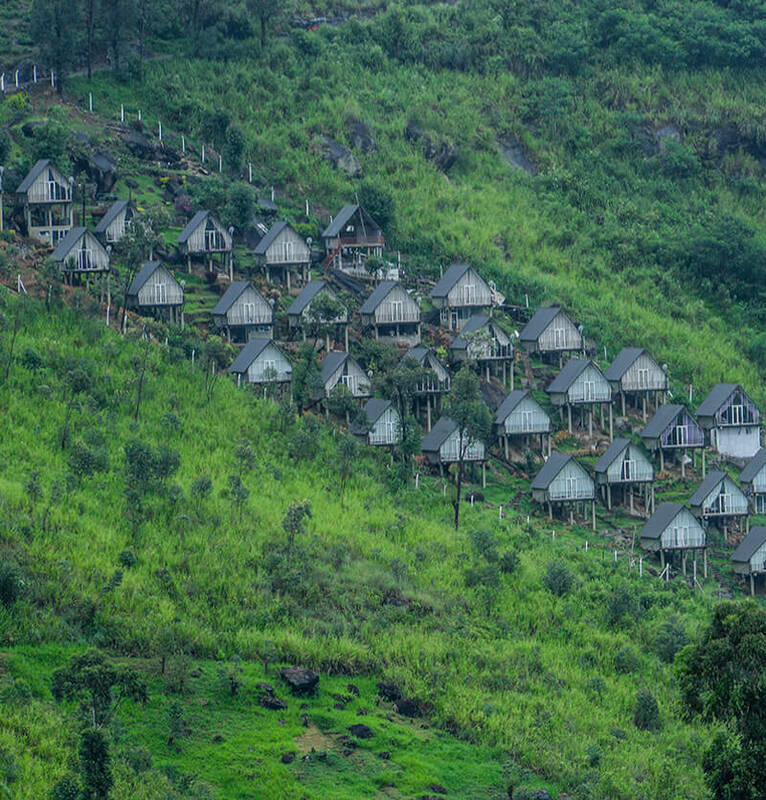 Nestled in the middle of Sri Lanka’s highlands is Ella, a quaint village of remarkable beauty and mild climate. 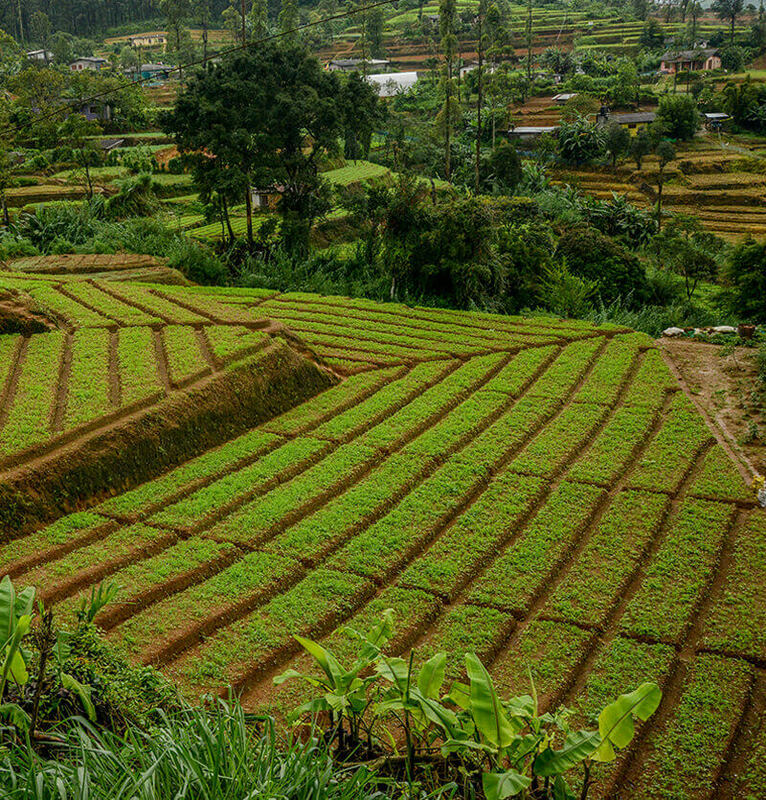 Known to be one of the most beautiful destinations on the island, it is situated among lush green hills tea plantations and forests. On both sides, the village is bordered by huge mountains and at the front is the famous Ella Rock. You can hike up to the rock and it will take approximately four hours for the climb and decent. However, it is worth your while. When you get to a point called the Ella Gap, a space between the two sides of the rock, you can see plains that are nearly 1000 meters below. The view from here on a clear day is so stunning, you can see right across to the south coast of Sri Lanka. If you want an easier hike, you can opt for the view from Little Adam’s Peak, which is only 1.5 hours of climb with fewer steps. 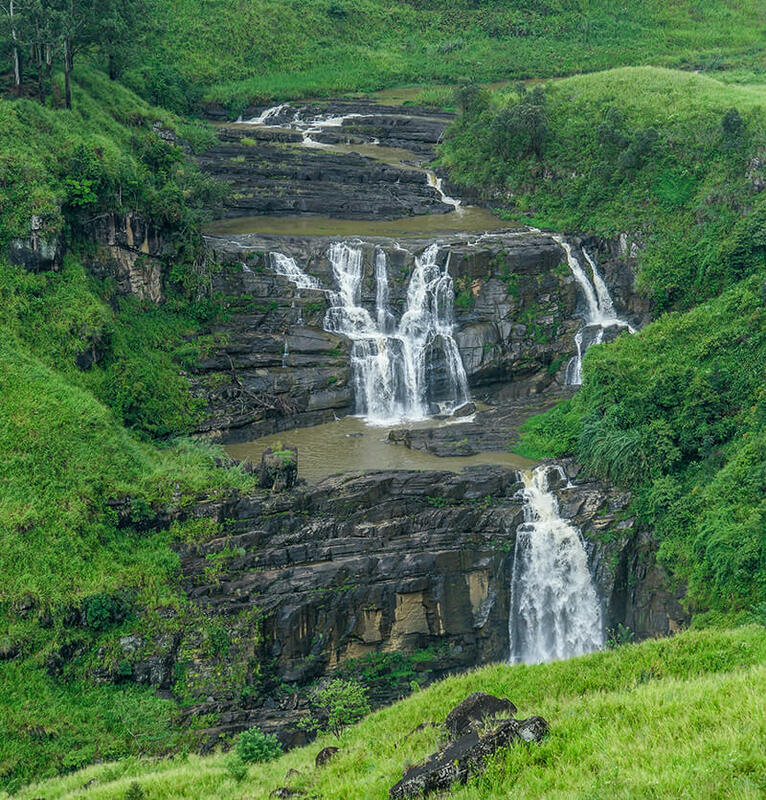 Ella is where you find Ravana Ella – Sri Lanka’s widest waterfall and the Ravana Ella Cave. 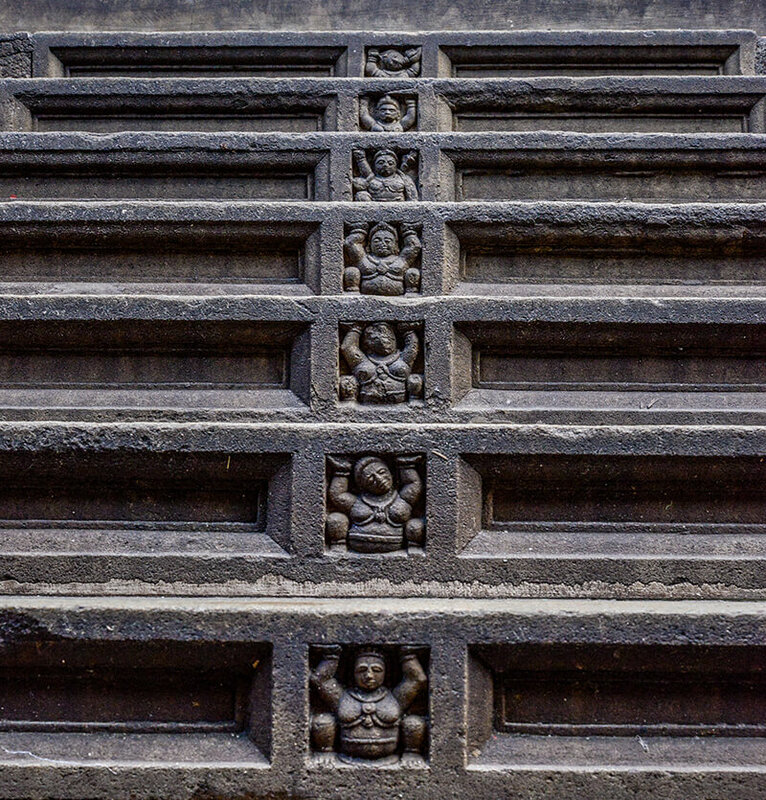 Legend has it that Ravana from the Indian epic Ramayana hid Sita here, after kidnapping her. 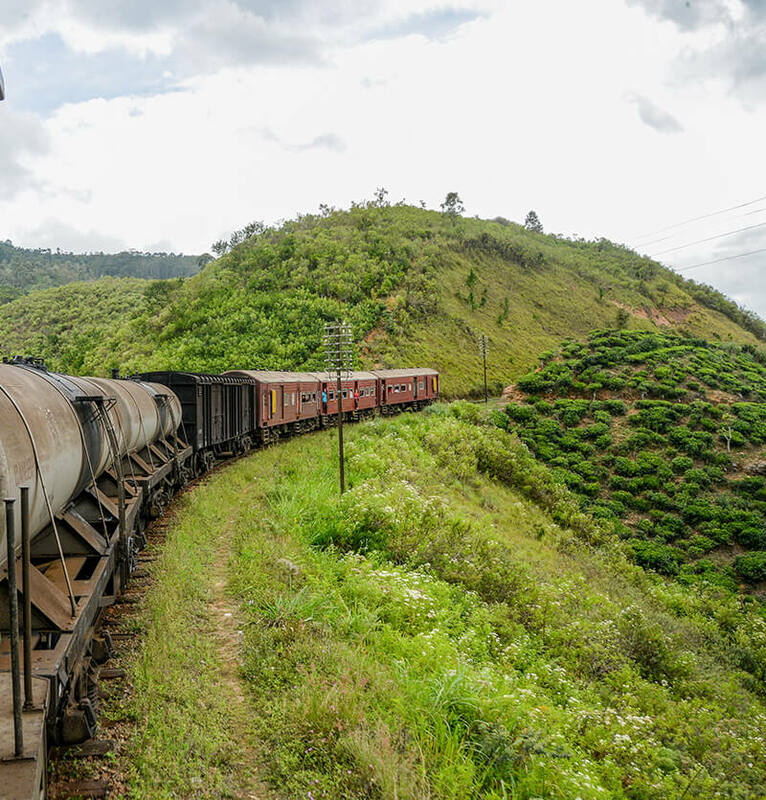 13km from Ella is Bandarawela, another destination similar to Nuwara Eliya with a cool and mild climate. It was another colonial base and is located among green forests, thus creating many opportunities for eco tourism. 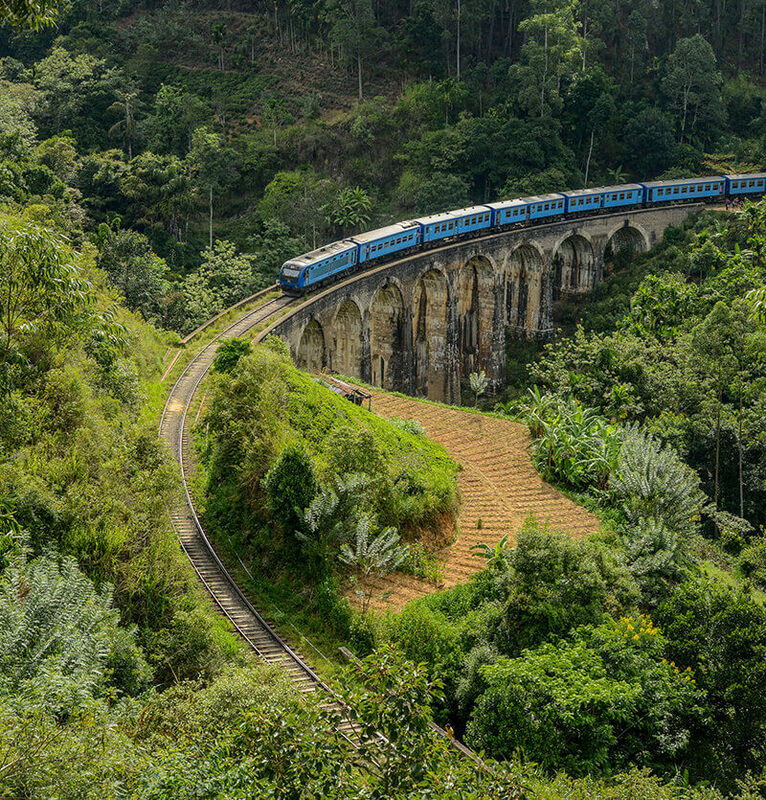 Attractions nearby include the Lipton’s Seat which has views that can compete with the ones at World’s End, Adisham Bungalow Catholic monastery, Nine Arches Bridge that connects Ella and Demodara railway stations, and Koslanda. 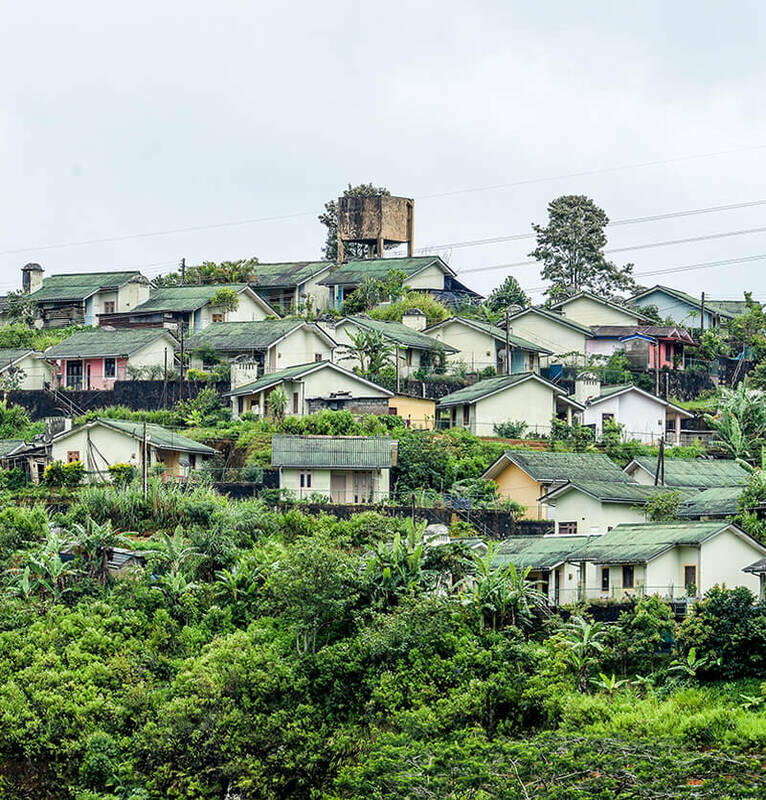 Koslanda is another colonial town situated towards the south of Bandarawela. 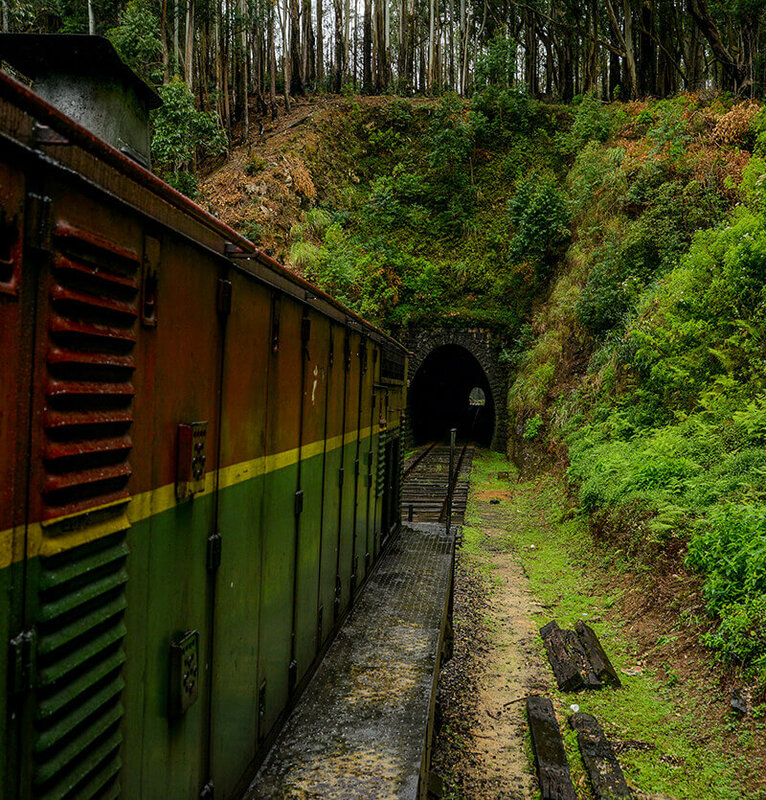 It has a similar climate to Bandarawela and more splendid scenery. 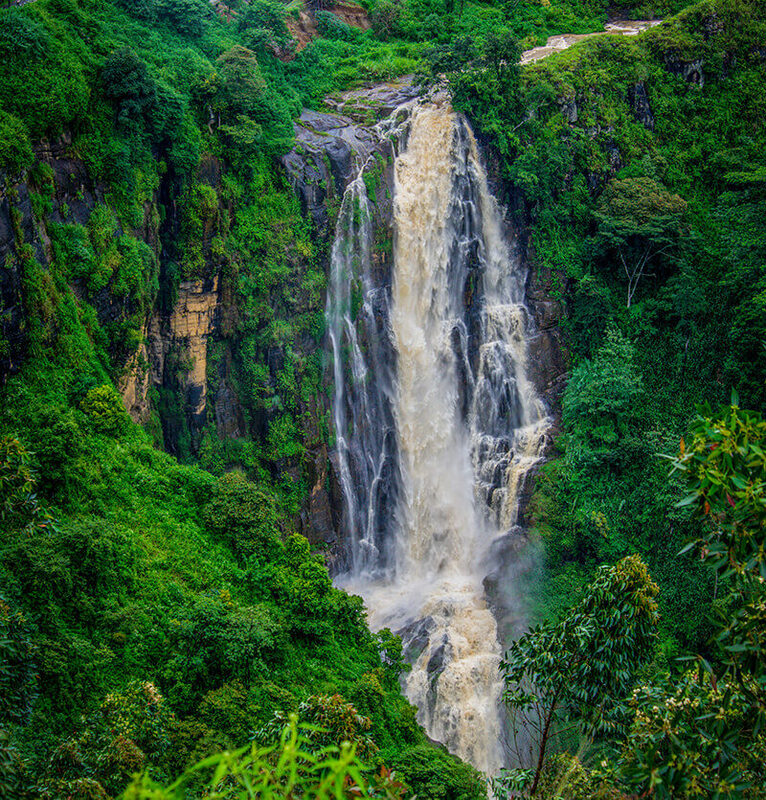 Here you can find Sri Lanka’s second highest waterfall, Diyaluma.